APL today announced the refinements of the West Asia Express (WAX) and West Asia Express 3 (WA3) services in its Asia-Gulf network. 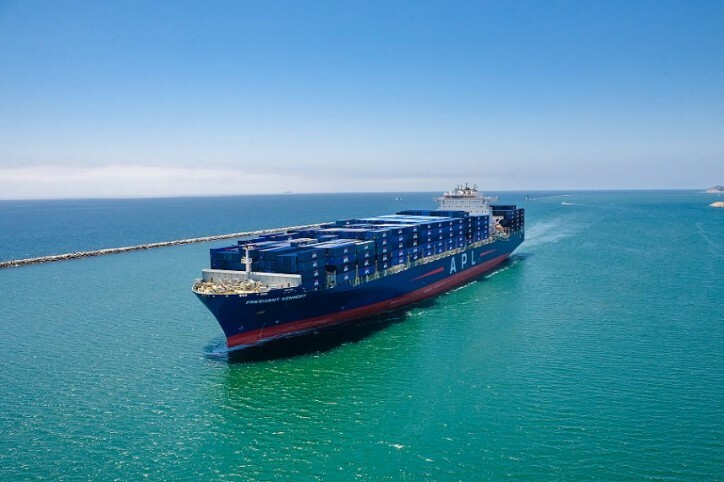 The enhancements of these two weekly services demonstrate APL’s commitment to provide a wider market coverage and better connectivity between the Far East and the Middle East. The refined WA3 service will extend the network to the markets of Jubail and Bahrain from Lianyungang and Hong Kong. The improved WAX rotation will provide the additional coverage from Ningbo to Hamad and Sohar; as well as from Tianjin to Bahrain. Besides an unparalleled transit time, shippers can expect to connect to APL’s extensive Middle East feeder network via Jebel Ali where the WAX service calls.